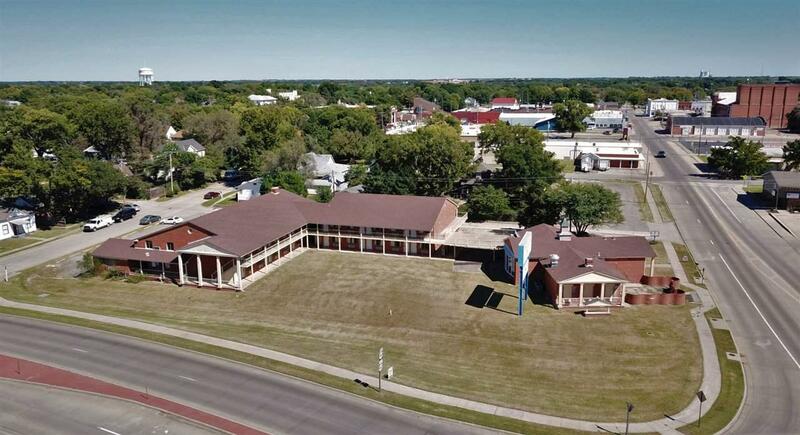 Great historical/investment property potential! 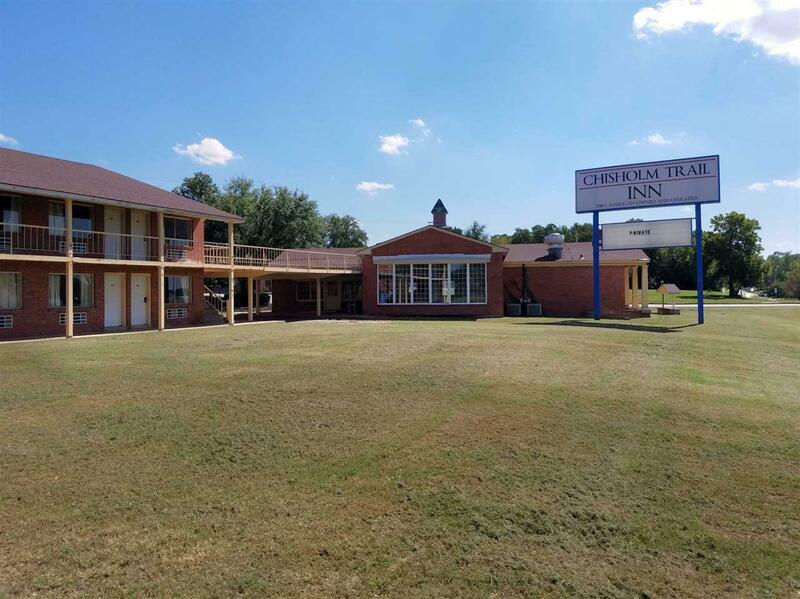 This motel needs some TLC but has 38 rooms, covered parking and laundry facilities on site. 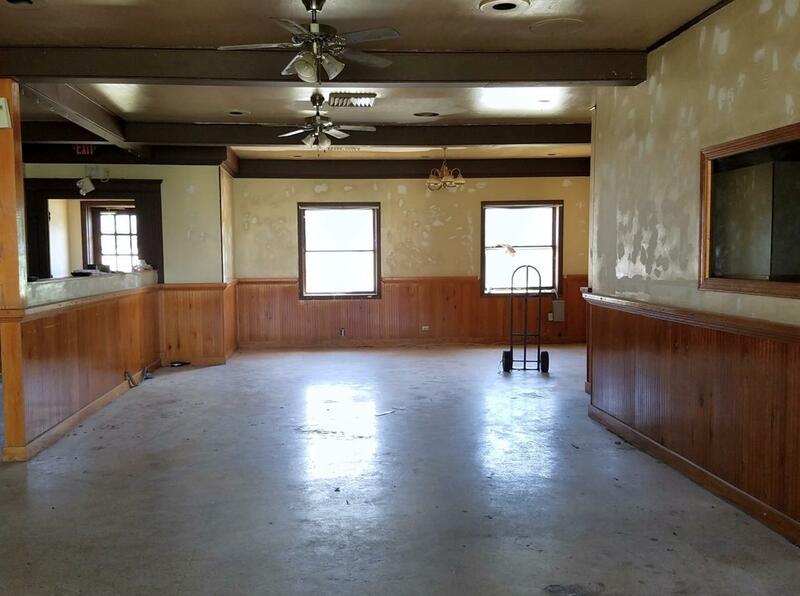 There is ample room for a restaurant and even potential living quarters in the basement for management/owner. 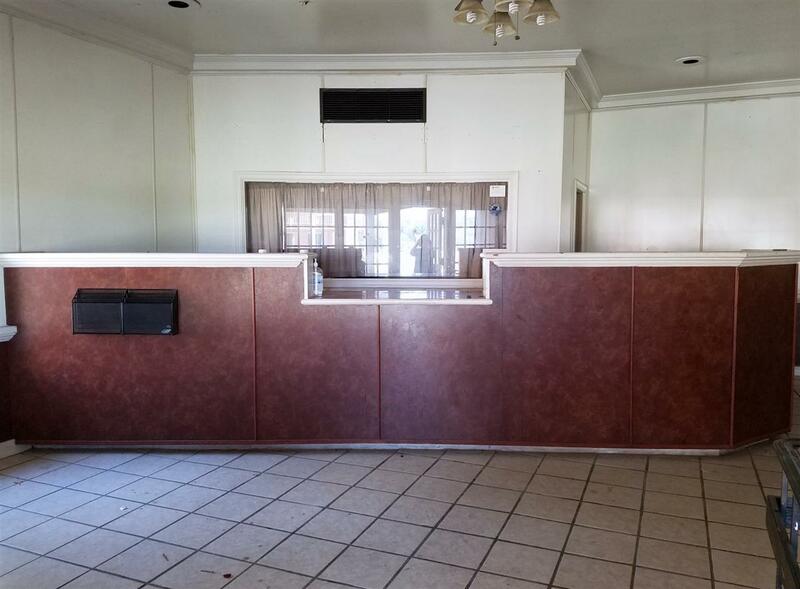 The parking lot East of the Building is also included in the purchase price. The income potential for this property could be substantial especially with Cowley Community College building a campus in Wellington. Call today for a showing!